Rubber Gym Flooring Rolls have been used as home gym flooring, as commercial weight room flooring, under exercise equipment, as basement flooring, over radiant heated flooring systems, as slip resistant flooring on boat docks, as children`s play room flooring, and any other place where a Rubber Floor solution would be useful to help prevent slipping and provide anti-fatigue and sound control qualities. 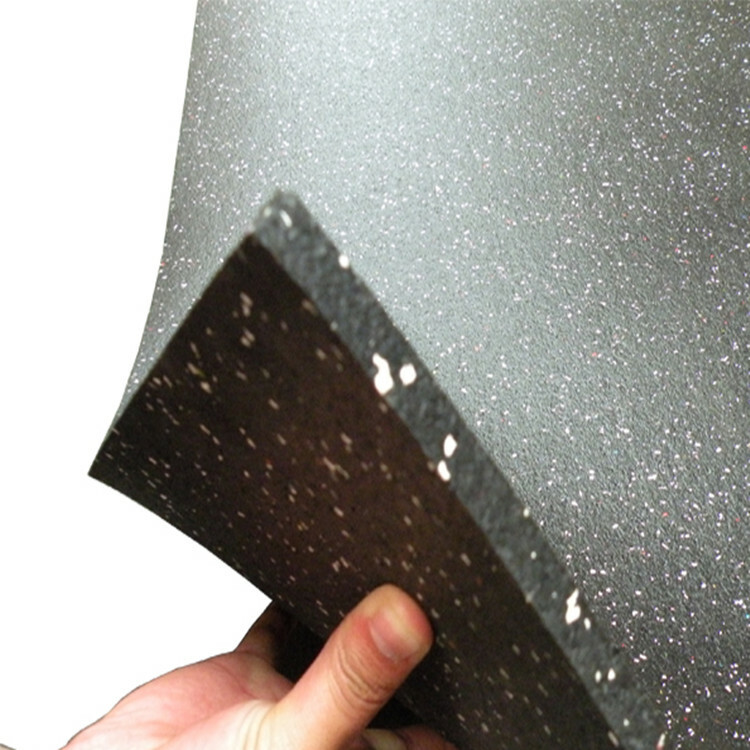 All raw materials are virgin rubber, non tire and other waste recycled rubber. All materials are no pollution to the environment, anti UV, corrosion, and mold, no harm to skin. 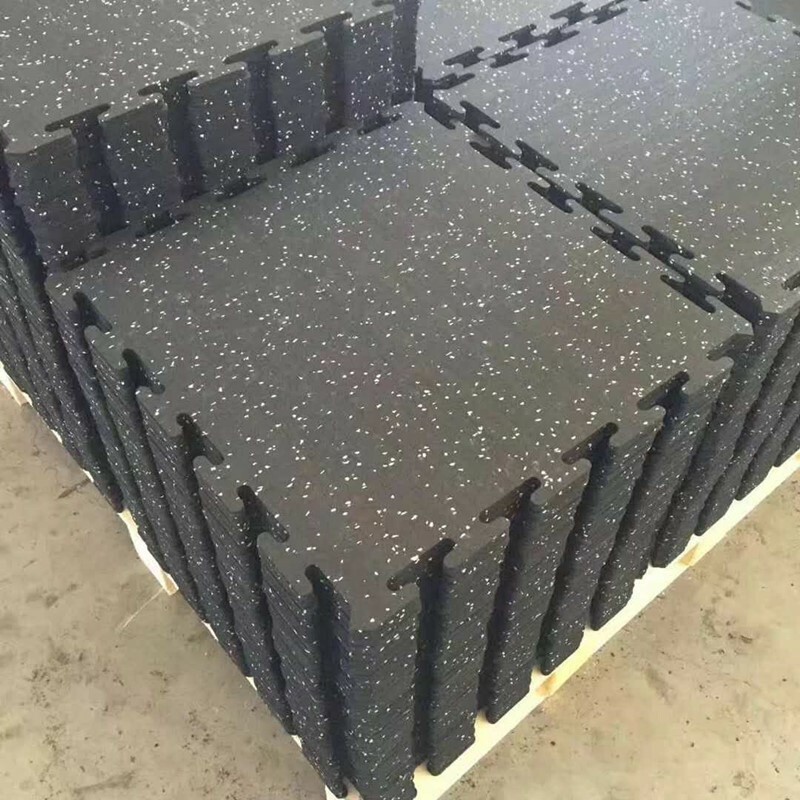 Take the new rubber material as raw material, harmless to the environment, non-toxic and no flavor, no bulge and no breaking; Special wear-resistant layer, high-wear resistance, anti-slip function, not afraid of water. The normal service life can be over 10 years. 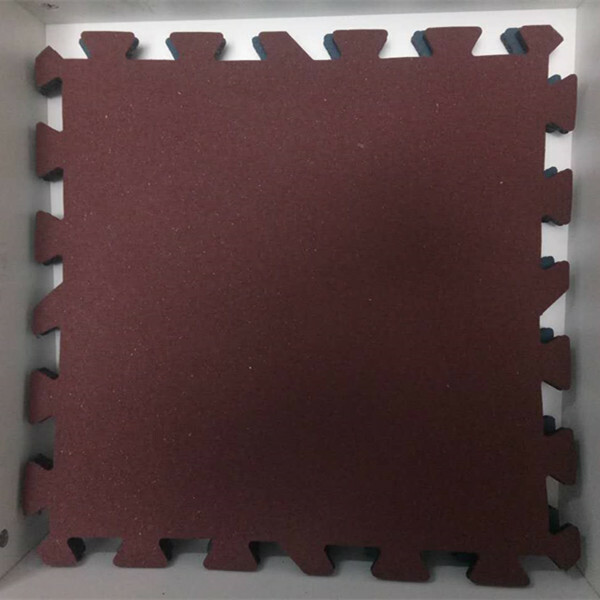 Strict B1 level Flame retardant rate, great flame-retardant effect; noise cancellation 50%, wildly used for Gym, basketball court, badminton court and other sport courts. Looking for ideal Interlocking Flooring Fitness Manufacturer & supplier ? We have a wide selection at great prices to help you get creative. All the Rubber Flooring Roll are quality guaranteed. We are China Origin Factory of Fitness Rubber Flooring Roll. If you have any question, please feel free to contact us.